After the police are gone and the yellow tape has been cut, who is responsible for remediating crime scenes? The job is much more than cleaning up blood, tissue, human waste, or toxic drug residue. Bio-One’s technicians are the unseen force that restore normalcy and stability to the families affected. Historically, crime scene cleanup has usually been done by the victim's family. For many, facing the ghastly scene of such personal trauma was too much to bear and had lasting effects. In addition, scientific advancements in the 20th century have raised concerns over exposure to bloodborne pathogens and chemical residue. 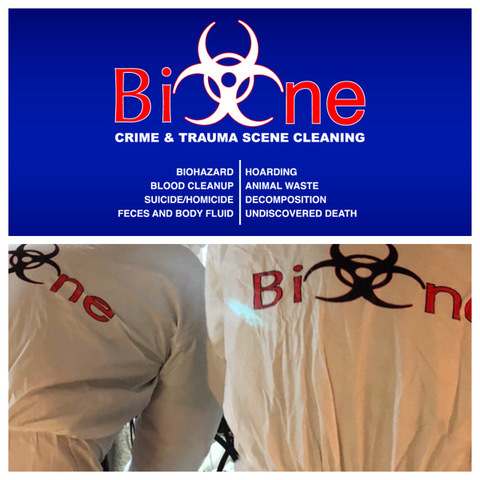 The need for trained technicians has given way to Bio-One being one of the nation’s leading crime scene clean up companies. Our work is done in honorable silence and we keep it as discreet as we can. 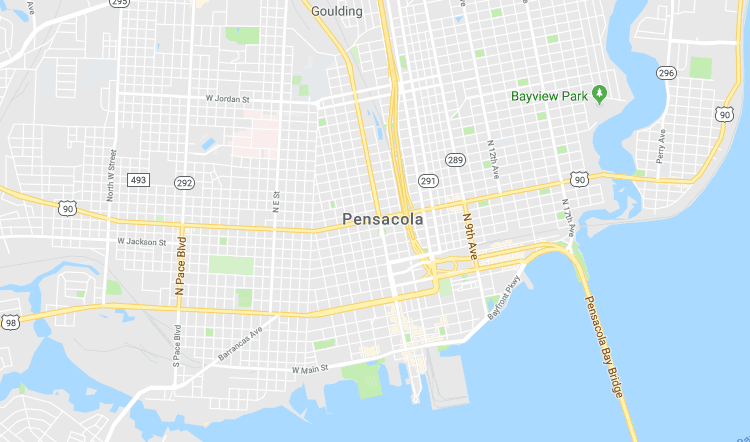 If there were a suicide or homicide in your neighborhood, it’s true that you would want to know. But, the details are not for everyone and we certainly want to respect the privacy of such delicate matters for the family members.